The 2017 Ford Fusion Sport has an impressive engine under the hood. Ford has fitted the car with a 2.7L EcoBoost twin-turbo V6 that makes 325 hp and 350 lb-ft. of torque. That is as much power as Ford put in the Mustang V8 only a few model years back. All that power and torque goes to all four wheels thanks to an AWD system. 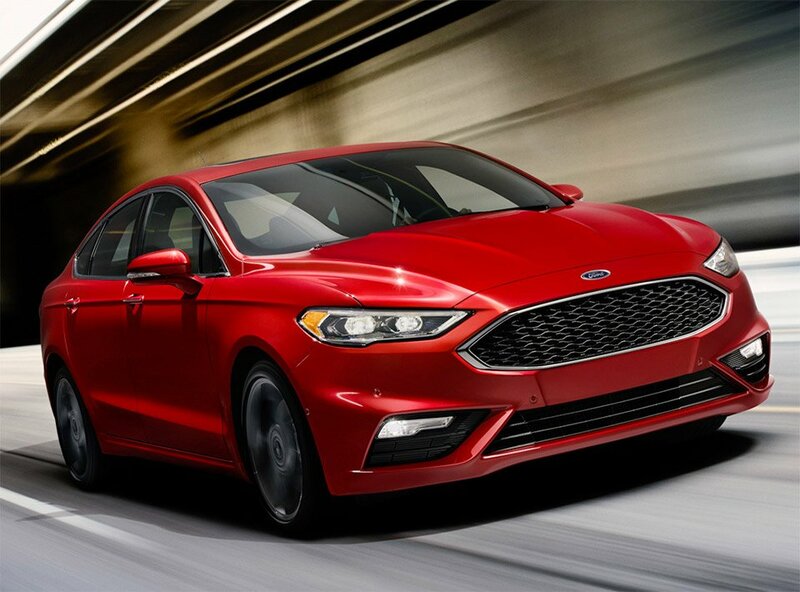 Compare the Fusion Sport to the Accord Touring and drivers looking for performance will want the Ford. The Honda packs a larger 3.5L V6 that makes 278 hp and 252 lb-ft of torque. The Ford has nearly 100 lb-ft torque more than the Honda can muster. The Honda is also a FWD car making it more likely to have torque steer to deal with when the throttle is whacked open.